You don't really need to wait till November to see how dreamy a traditional Indian wedding function would look at Lake Como, Italy. 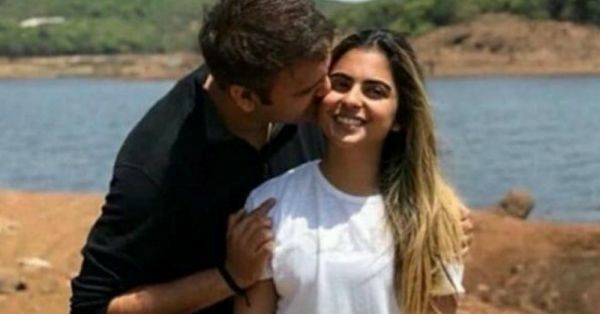 For now, Deepika Padukone and Ranveer Singh's Lake Como wedding buzz can take a backseat as the Ambanis are all set to celebrate their darling daughter Isha Ambani's engagement there today. 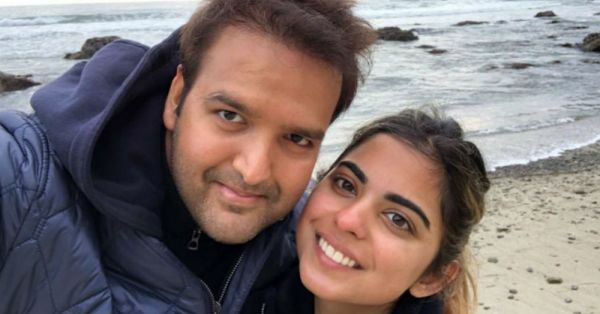 Four months ago, Isha Ambani got engaged to her longtime friend and businessman Anand Piramal when he proposed to her at a temple in Mahabaleshwar in the presence of both the families. The engagement festivities will be a three day long celebrations starting today. It will go on till Sunday, September 23. From setting a dress code to having a fancy Italian title for every event, this is going to be one gala affair. Today, September 21: It starts with a welcome lunch for the guests at their hotels which has been titled as 'Benvenuti A Como' which translates to 'Welcome to Como'. Later in the night, dinner is slotted 5pm onwards at Villa Balbiano which again has a name, 'Amore E Bellezza' and that means 'Love and Beauty'. The dress code for the lunch is casual chic and for dinner it's a 'black-tie' event. Tomorrow, September 22: The celebration starts with an Italian Fiesta at Villa Gastel. To go with the theme, it has been titled 'Fiera Bella Italia' which means 'Beautiful Fair Italy'. It will be an evening that will see the guests dressed in 'Como chic' outfits and dancing away all night followed by a gala dinner titled 'Italianissimo' which means 'Truly Italian'. The guests are expected in a cocktail attire for the dinner. Day After Tomorrow: The last day of the celebrations will have a farewell lunch at Duomo di Como & Teatro Sociale Como. The farewell lunch is titled 'Arrivederci Como' which means 'Goodbye Como'. 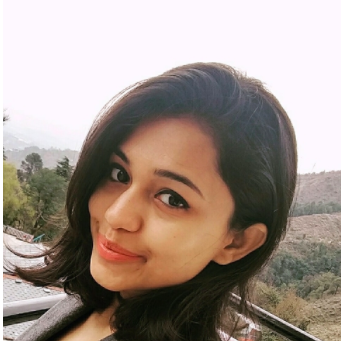 The guests will be dressed in casual outfits. It's bigger than what we expected it to be. We can only imagine how grand the wedding will be if the engagement is this big a celebration. Stay tuned for all the deets on the Ambani engagement.